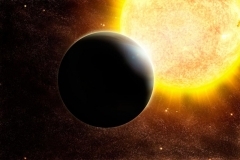 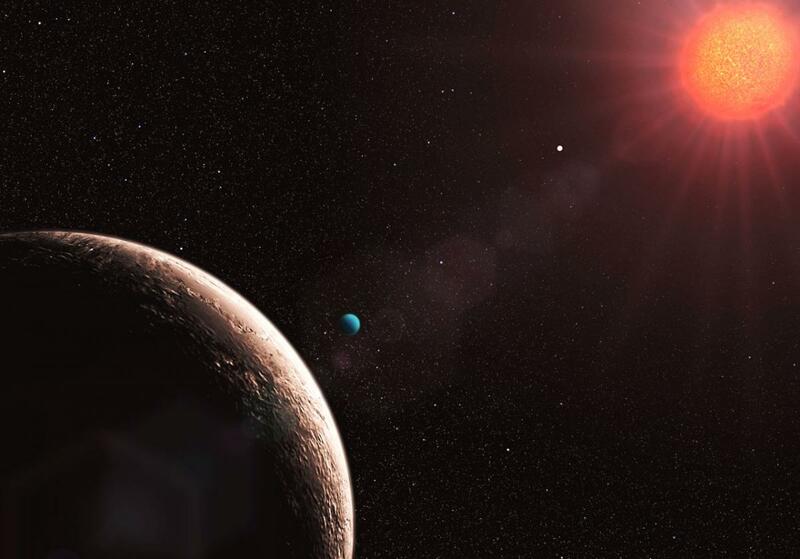 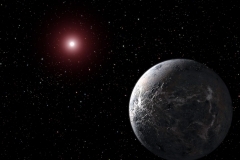 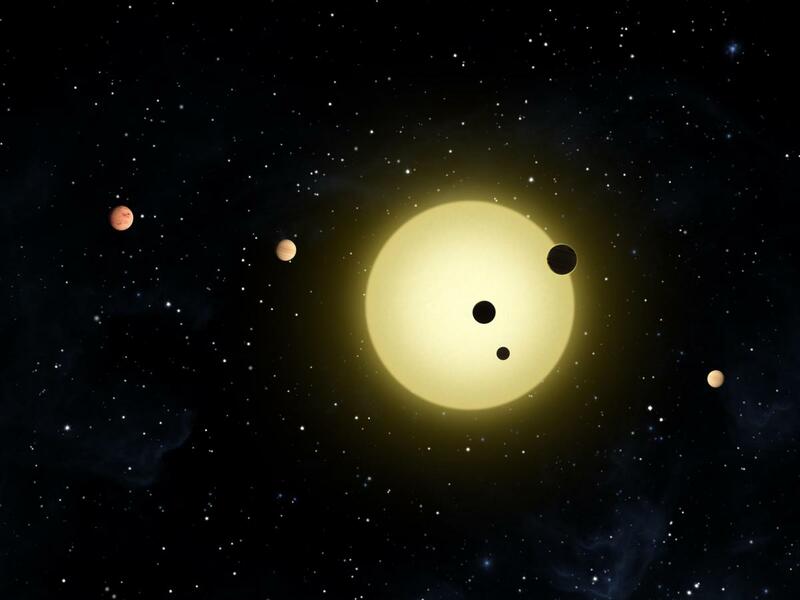 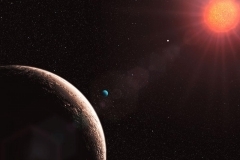 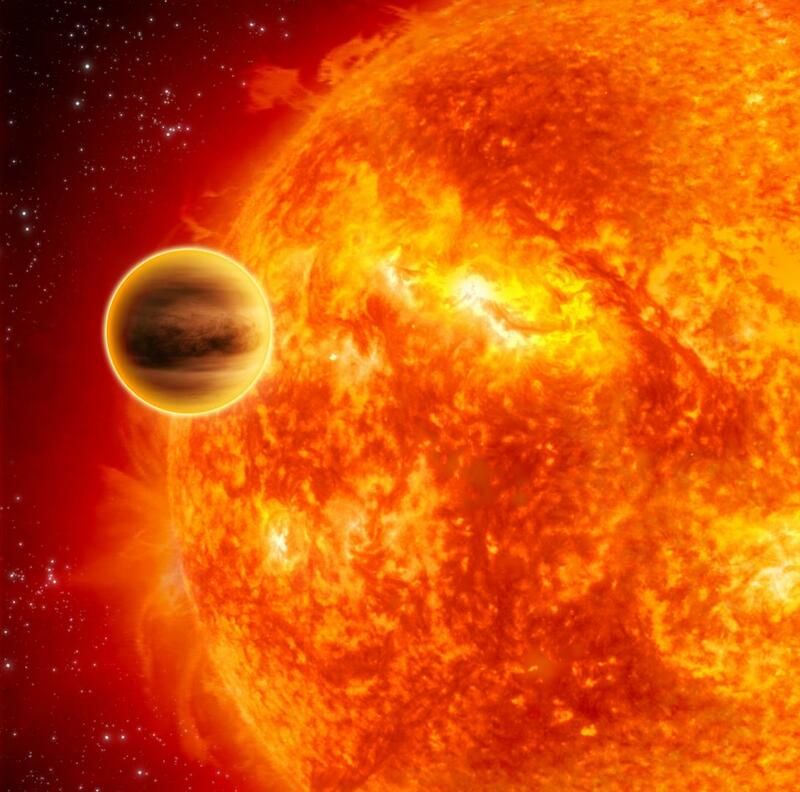 In celebration of the 20th anniversary of the first confirmed planet around a sun-like star, more than 60 leaders in the field of exoplanet observations chose their favorites among the nearly 2,000 known exoplanets. 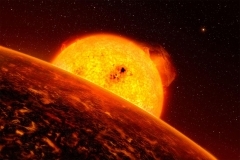 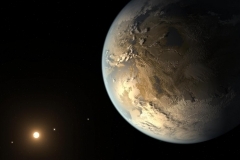 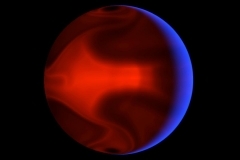 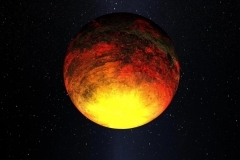 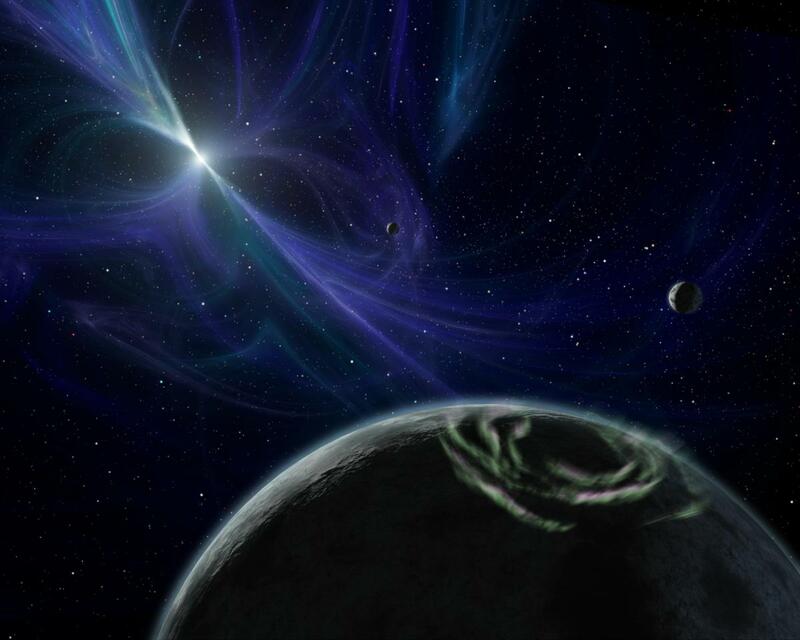 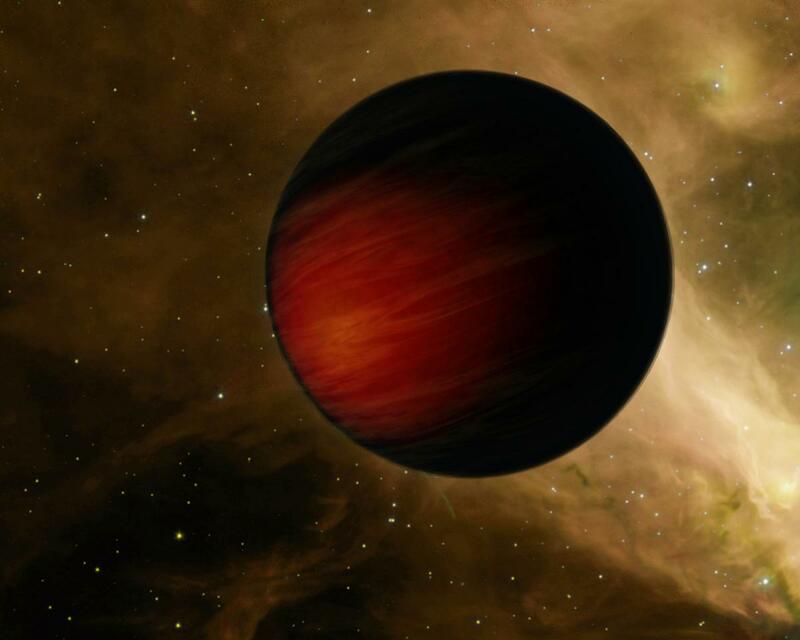 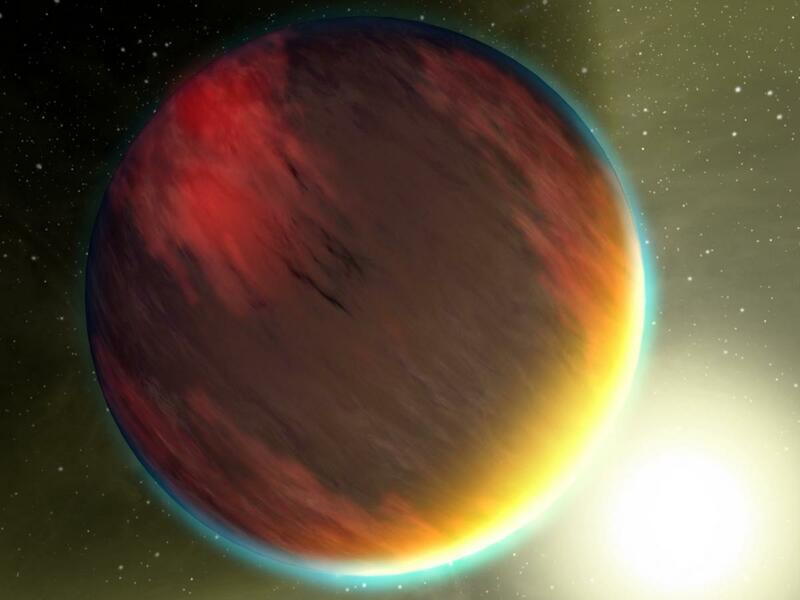 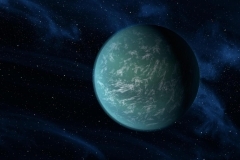 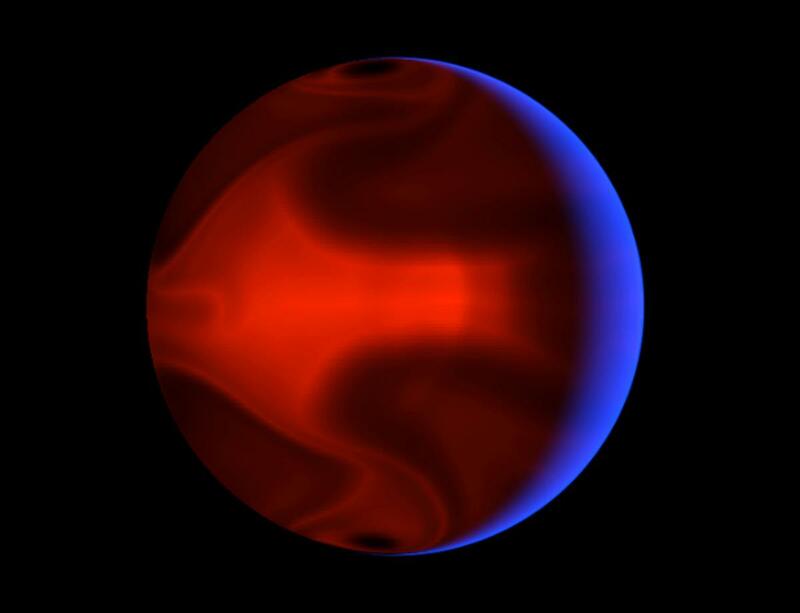 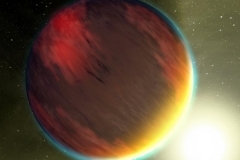 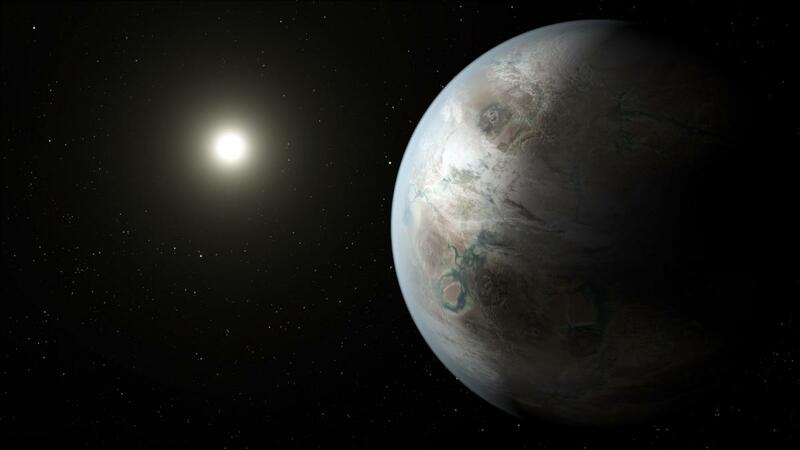 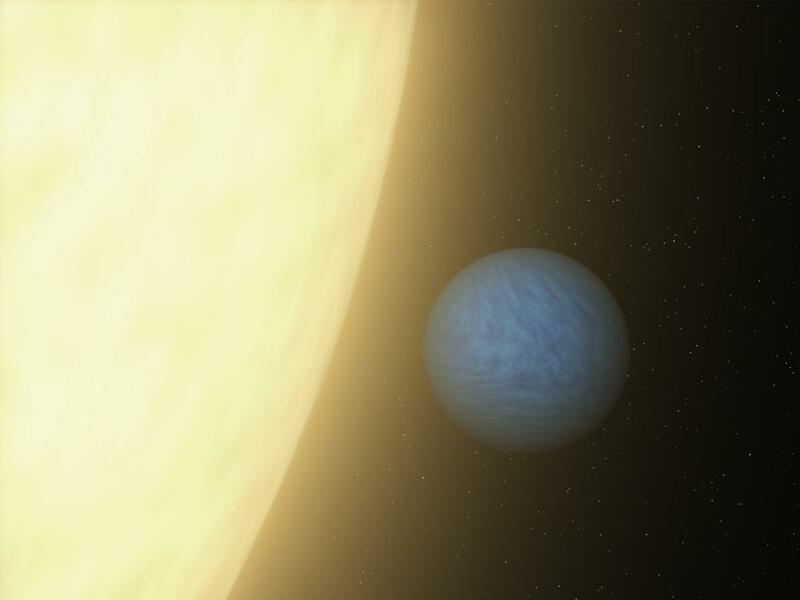 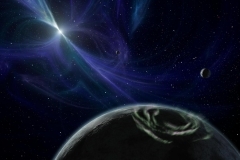 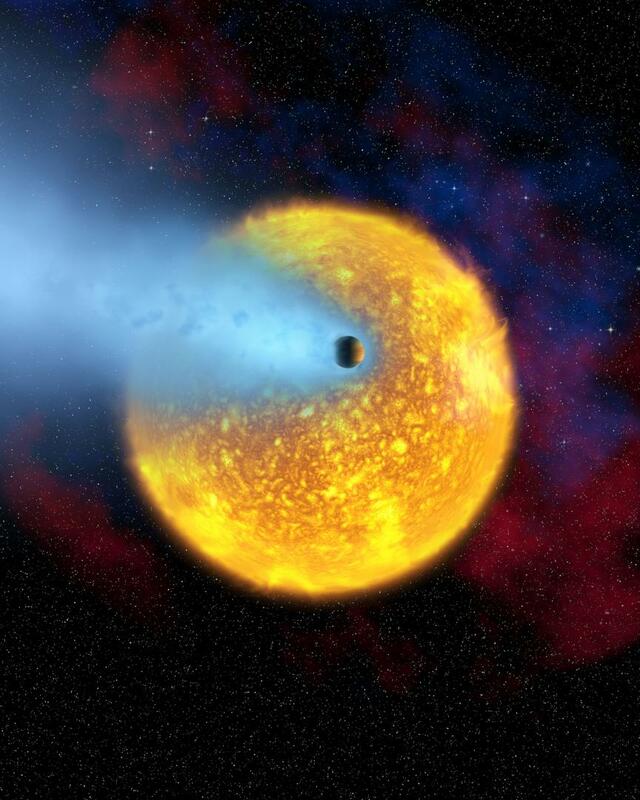 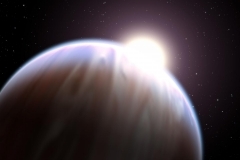 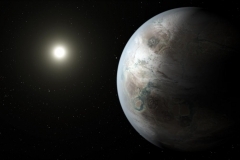 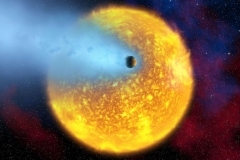 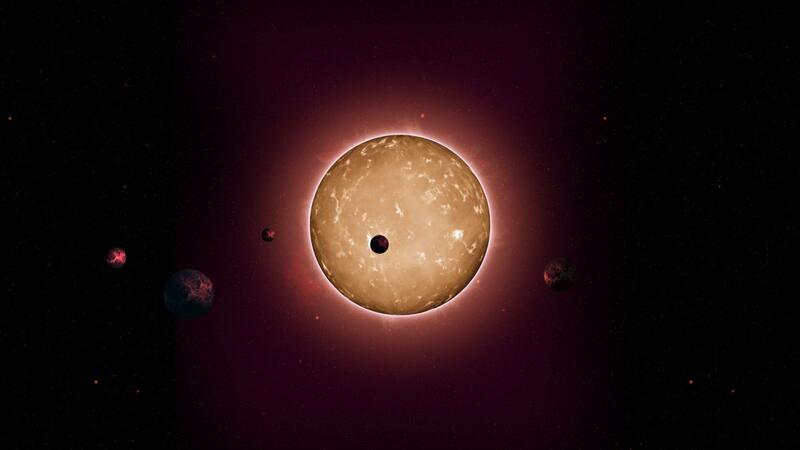 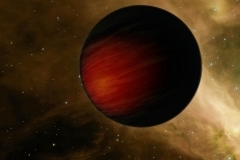 Some of the exoplanets are rocky, some are gaseous, and some are very, very odd. 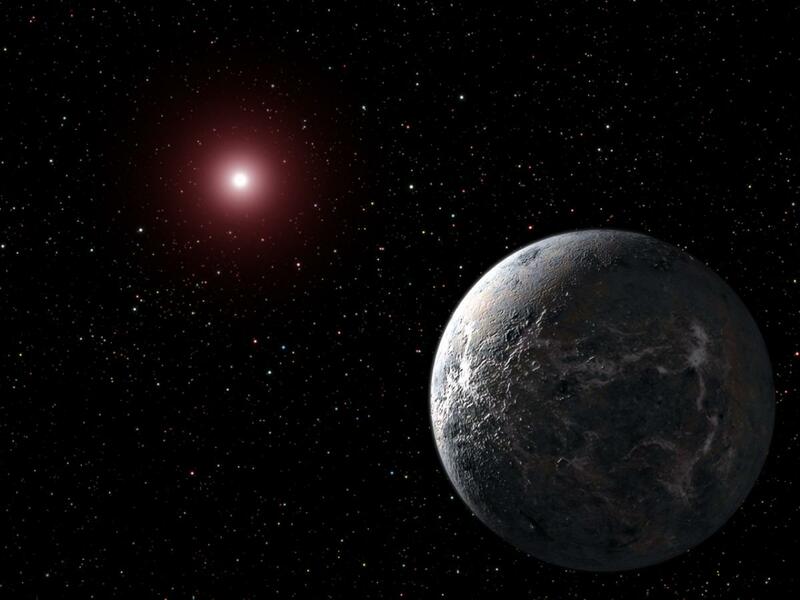 But there’s one thing each one of these strange new worlds has in common: All have advanced scientific understanding of our place in the cosmos. 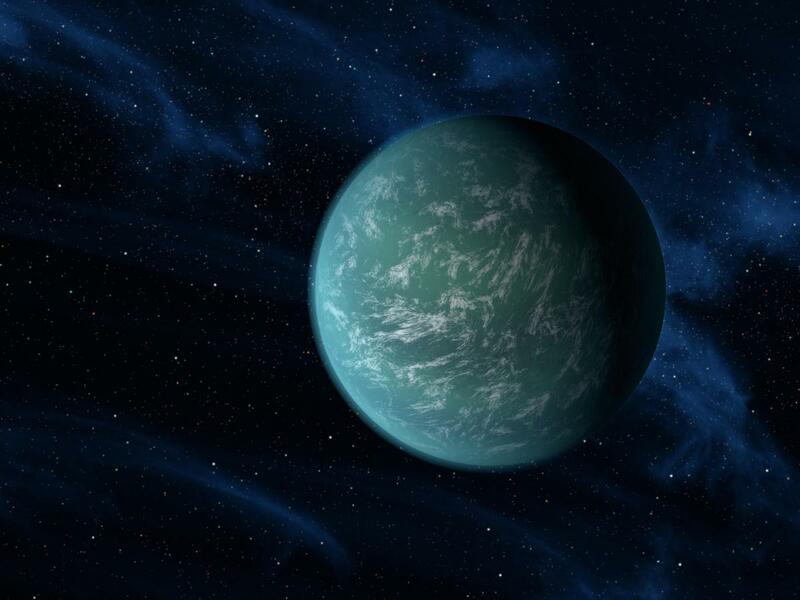 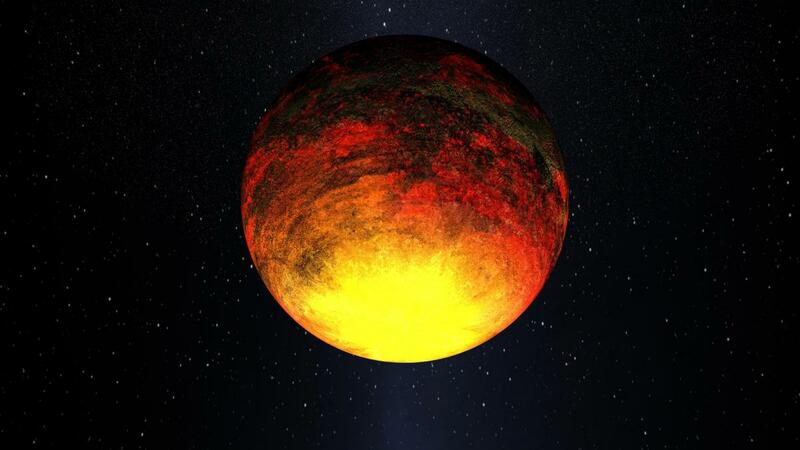 Check out the astronomers’ top 20 list of exoplanets below, along with artist’s concepts depicting what they might look like. 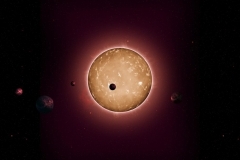 Click on an image to view the full size gallery with descriptions. 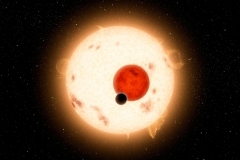 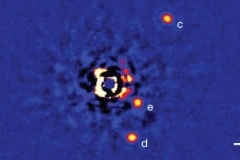 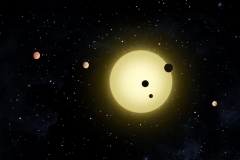 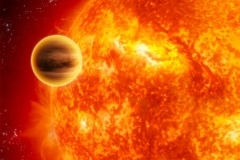 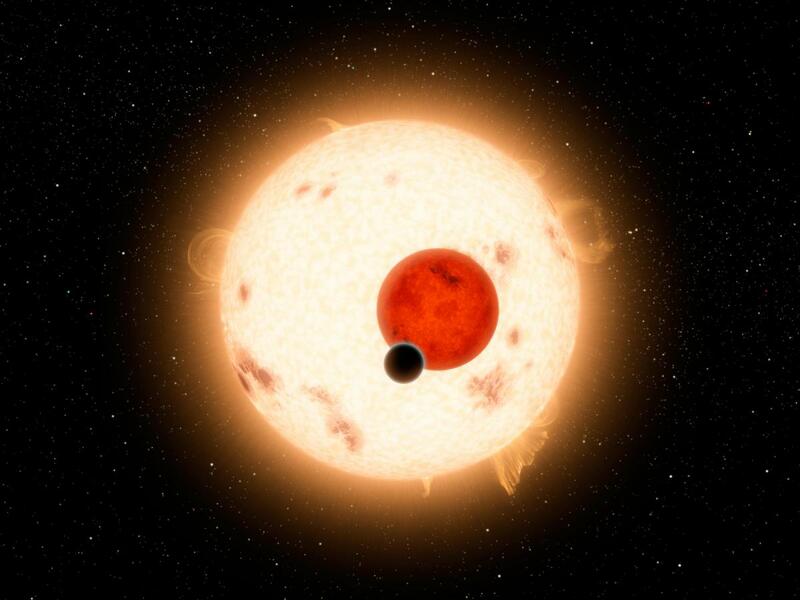 2 Comments on "Images of Astronomers’ Top 20 Intriguing Exoplanets"
How is it that both OGLE-2005-BLG-390 and WASP-47 have the same caption text: “…only known hot Jupiter with close planetary companions”? 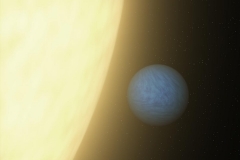 They can’t both be the only one, unless the two designations refer to the same system.